Your prescription is on the box. Please verify that you only need a prescription for the left eye. 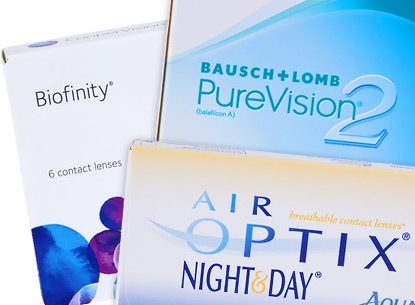 Please verify that you only need a prescription for the right eye. Become the classic horror movie icon and legendary vampire this Halloween with Dracula contacts available now at LensDirect! 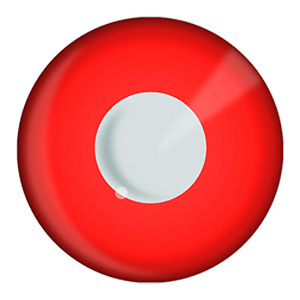 These red out contacts are bright red around your iris and have a deep black pupil which gives them a creepy and sinister feeling. You will be surprised at the reactions you’ll get from friends and family when you add these red out contacts to you your Dracula costume. 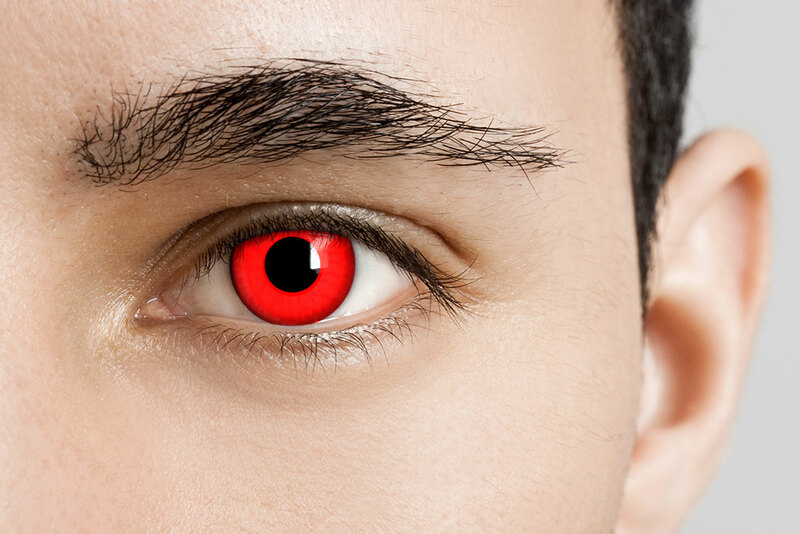 Take your costume up a notch this Halloween with Dracula contacts from LensDirect! • Do not share your lenses with anyone. This can cause and spread infection. 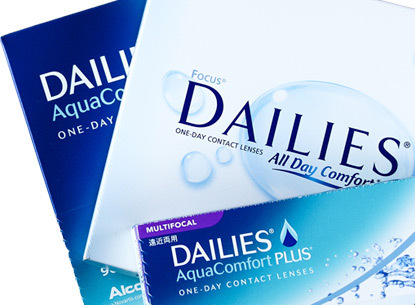 • Do not wear contact lenses while swimming. 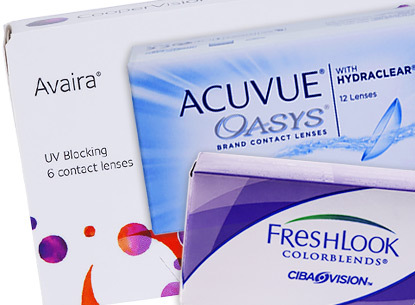 • If your eyes are red and irritated or if you feel discomfort or pain, remove your lenses and contact your eye care practitioner immediately. • Remember to have annual eye exams and always follow the advice of your eye care practitioner. 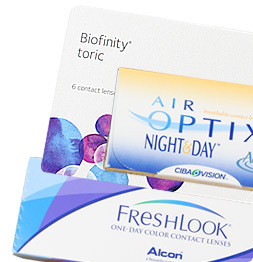 Our Halloween contact lenses will add a new dimension to your Halloween costume this year! These lenses will make your costume extra scary, shocking, or stunningly beautiful depending on the costume you choose! 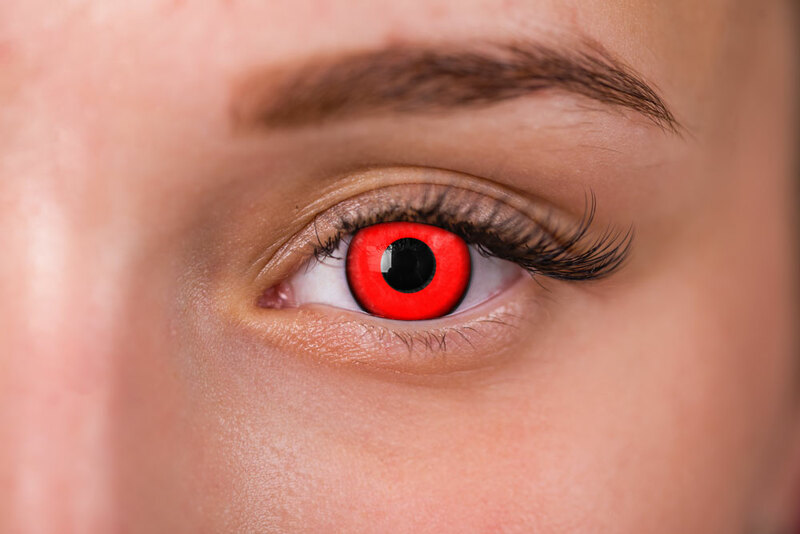 Whether you are looking to become a zombie, witch, horror movie character, or vampire, Halloween contact lenses are the one addition that will take your ensemble to the next level. 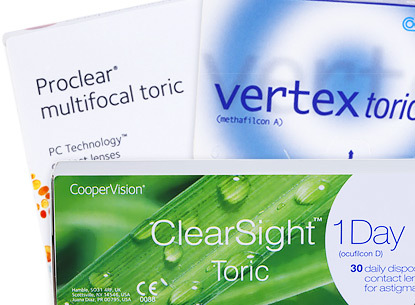 If you are looking to stand out this October, then pick up a pair of Halloween contact lenses cheap from LensDirect!